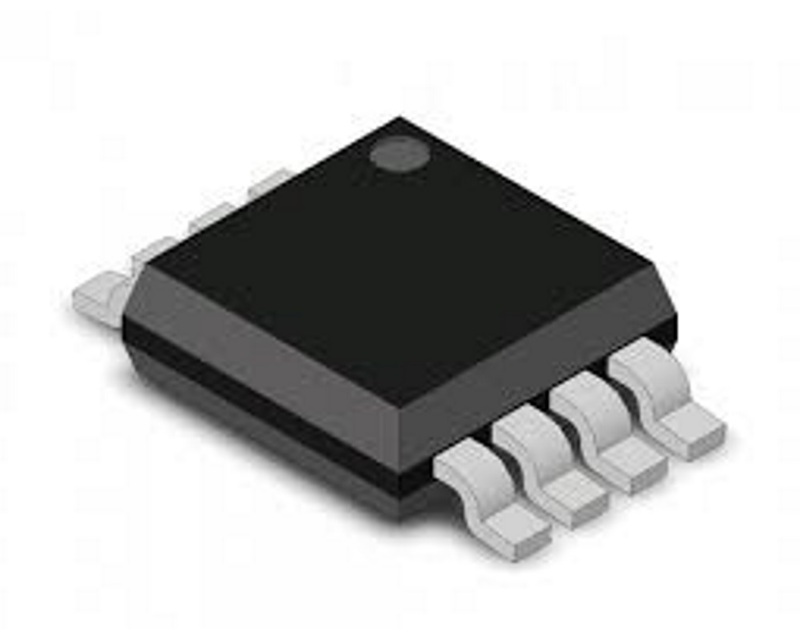 The AA004-00E analog magnetic sensor from NVE detect absolute magnetic fields, with a sensitivity range of 5Oe to 35Oe and sensitivity of 0.9mV/V-Oe to 1.3mV/V-Oe. NVE's AA series of analog Giant MagnetoResistive (GMR) sensors offer unique and unparalleled magnetic sensing capabilities. Utilising NVE's patented GMR materials and on-chip flux concentrators to provide a directionally sensitive output signal, these sensors are characterized by high sensitivity to applied magnetic fields, excellent temperature stability, low power consumption, and small size, making them suitable for use in a wide variety of applications from rugged industrial and automotive position, speed, and current sensors, to low-voltage, battery-powered sensors for use in hand-held instrumentation and implantable medical devices. The AA magnetic sensor series are sensitive in one direction in the plane of the IC, with a cosine-scaled falloff in sensitivity as the sensor is rotated away from the sensitive direction. Also, these devices provide the same output for magnetic fields in the positive or negative direction along the axis of sensitivity (omnipolar output). 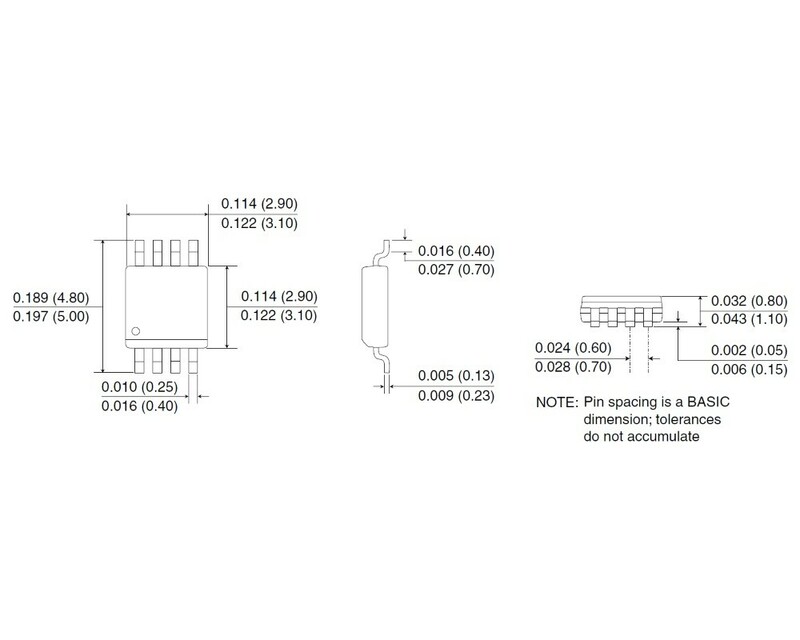 All GMR sensors are designed in a Wheatstone bridge configuration to provide temperature compensation. The basic AA series of GMR sensors are general purpose magnetometers for use in a wide variety of applications. 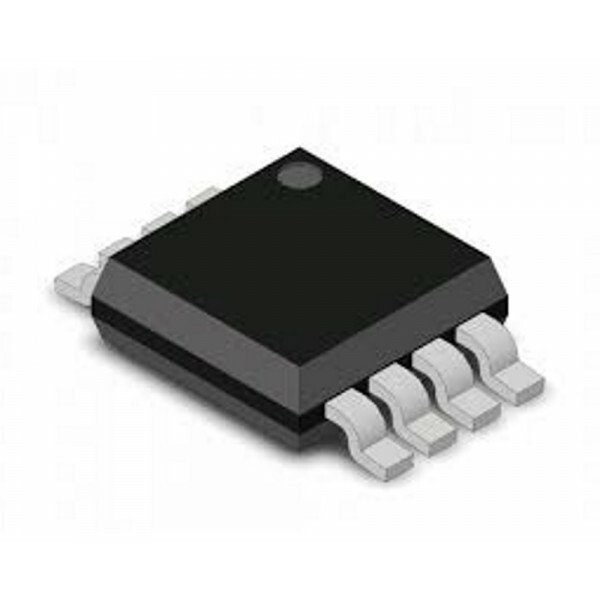 They exhibit excellent linearity, a large output signal with applied magnetic fields, stable and linear temperature characteristics, and a purely ratiometric output. A demonstration of NVE's unique AA-Series analog magnetic field sensors. These GMR sensors are smaller, more sensitive, more precise, and lower power than other sensor types. In this demonstration, a GMR sensor drives an op-amp current follower to vary the brightness of an LED depending on the sensor output. AAL002 GMR magnetic sensors can detect low fields and magnets at long distances. NVE demonstrate a sensor and amplifier connected to a buzzer. Most applications have magnet distances of millimeters or centimeters from the sensor, however, for this demonstration NVE needed a yardstick. NVE go into the lab to demonstrate the new AAK001 high-field GMR magnetometer sensor. They compare the new AAK001, their highest-field sensor, to their most sensitive sensor, the AAH002. The AAK is NVE's fourth family of GMR sensors, with low sensitivity to avoid saturating, and high saturation to provide a wide magnetic field range. It also has low hysteresis, low noise, full commercial temperature range, and an ultraminiature package.